In our BSL-2 GMP facility we typically manufacture pre-master virus seed stocks in 6 weeks. 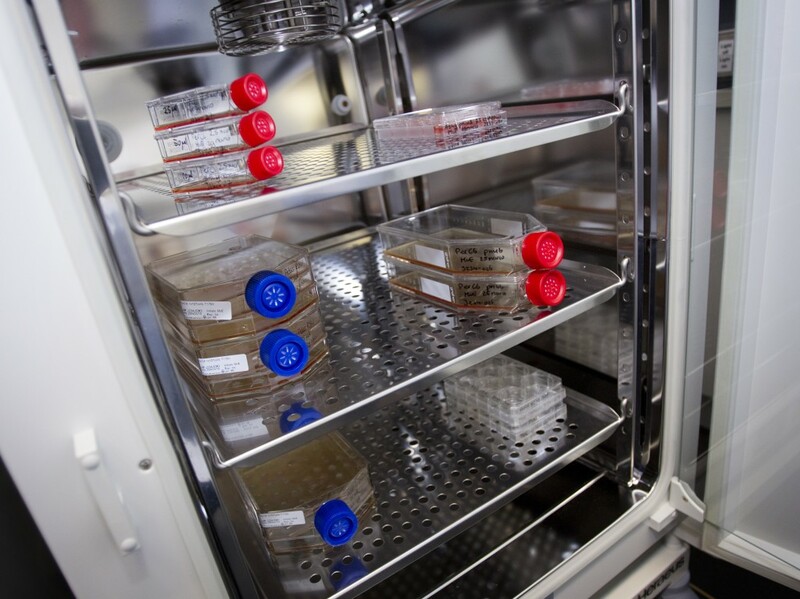 Cell banks for protein producing cell lines can be produced in 4 weeks. Pre-master virus seed stocks for vaccines and vectors are used to manufacture GMP master virus seeds. Every virus seed stock or cell bank will be fully characterized for product specific features as well as the full range of relevant safety and pharmacopeia tests. To enable the quality release of virus seed stocks or cell banks, the Batavia Biosciences expert Quality team includes a Qualified Person (QP), a GMP QA system and a QC department.